Calling all snow birds! The weather is beginning to break here in Michigan and it’s about time to come home. Our trucks are booking up fast… call today to make your reservations to bring your car back to Michigan. We run weekly from Michigan to Florida (and back). Our toll free number is 1-800-878-4737. We are a small company based out of Utica, MI. We run to Florida and back weekly. Snow Birds are moving…and we have you covered! Our trucks are running weekly to Florida now throughout the holiday season and into the new year. New to the process? No problem. You will love the convenience of our service. Call us today to secure your reservation (800) 878-4737. 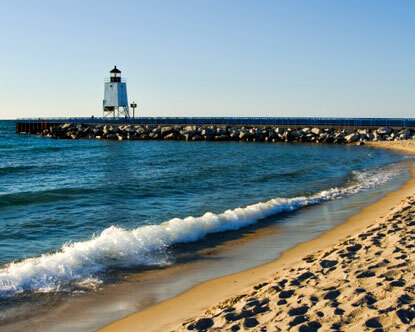 It is still snowing here in Michigan, but warm weather is on the horizon! Don’t hesitate to call and make your reservation today! We are booking into May at the moment. We are an automobile transport company that operates our own fleet of reliable trucks. Michigan to Florida Direct. We make relocation of your vehicles as convenient as possible. We never stop. Our trucks run weekly from Michigan to Florida direct. Call us today to schedule a shipment! Winter weather have you singing the blues? Why not spend this brutal winter in sunny Florida? Let us help you today. We ship cars weekly- Florida direct! Spring is right around the corner- it is time for our dear snow birds to come home! Call today to reserve your spot on one of our trucks coming back to Michigan! We run Florida to Michigan every week. Florida or bust….let us move your car today! Florida to Michigan – still taking reservations! Auto Transport – Florida Direct! Site Design by Affordable Website Specialists © Copyright 2019. USA Auto Transport – Michigan- Florida Direct. All Rights Reserved.